Go to… Go to… Home Featured Listings - Open Houses Search for Homes - Advanced Search - Map Search - Foreclosures - Commercial Search Buyer/Seller Info - Community Info/Links - Mortgage Rates - Schools - Relocation - Weather About Us - ABOUT US - Testimonials Contact Me - Dream Home Finder - Market Analysis - Real Estate News!!! 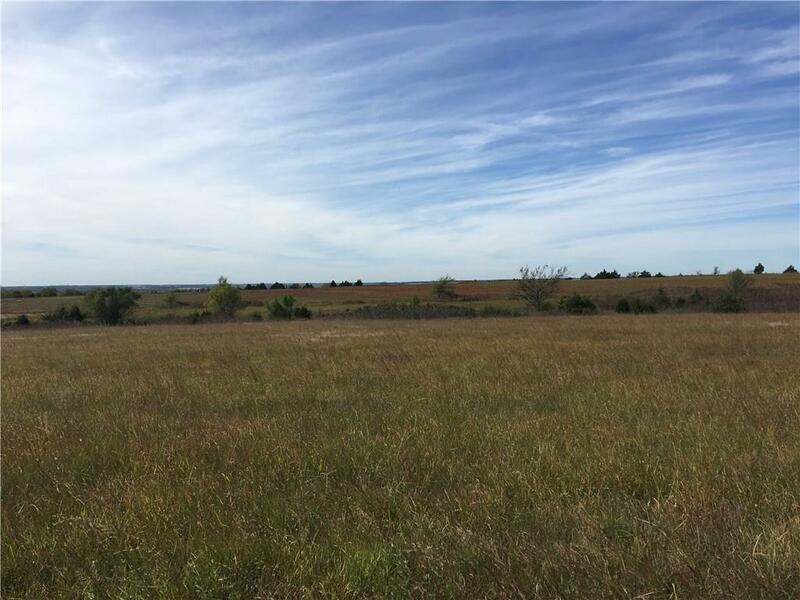 5 Acres with Highway 33 Frontage. Will be surveyed before closing. Home | Open Houses | Search for Homes | Advanced Search | Map Search | Foreclosures | Mortgage Rates | Buyer/Seller Info | Community Info/Links | About Us | ABOUT US | Contact Me | Real Estate News!! !